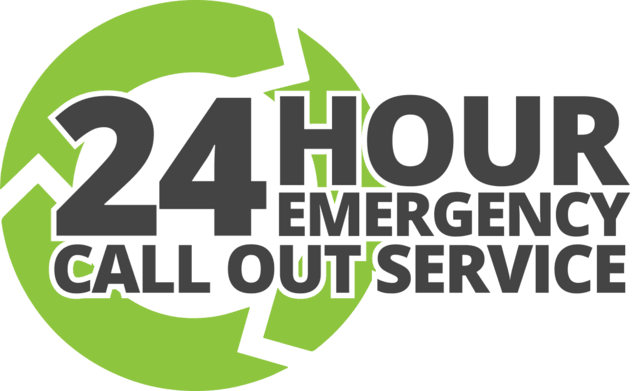 Concept Electrical & Solar provide a 24/7 emergency reactive call out service for your home or business. We will be there when you need us most; our licensed and highly experienced electricians will identify your problem and provide a solution to ensure minimal down time. 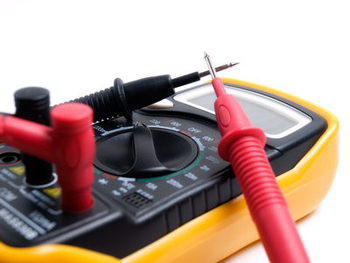 We also offer ongoing maintenance packages tailored to suit your home or business, these packages can include as little, or as much as required to ensure you continue to have a problem free electrical system. 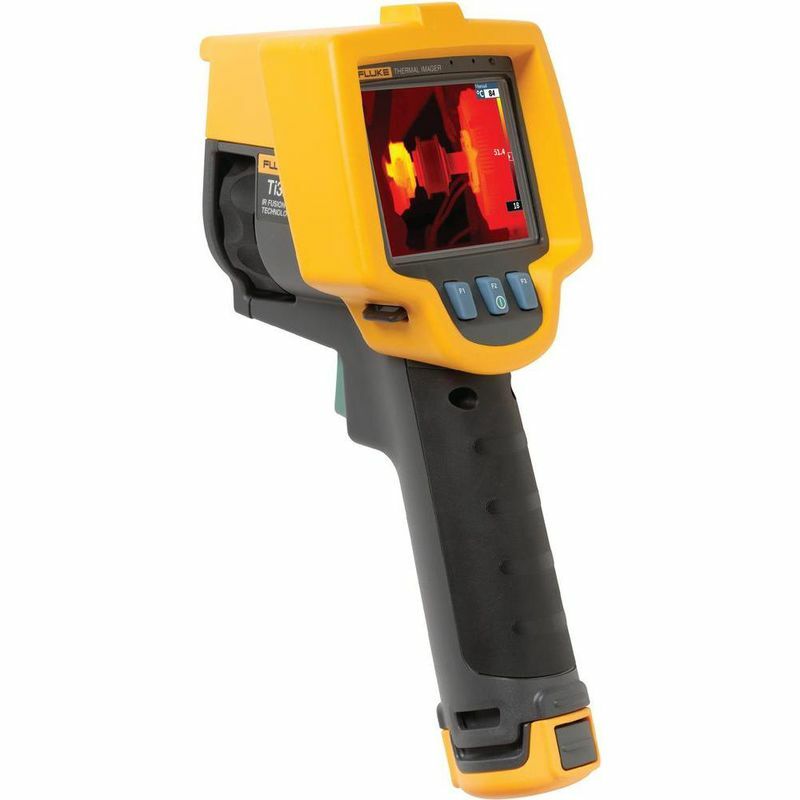 Our highly trained and experienced personnel are available to periodically inspect and test your electrical systems, including inspection of all connections using the latest thermal imaging technology. Our aim is to ensure potential problems are found and corrected BEFORE the problem arises. 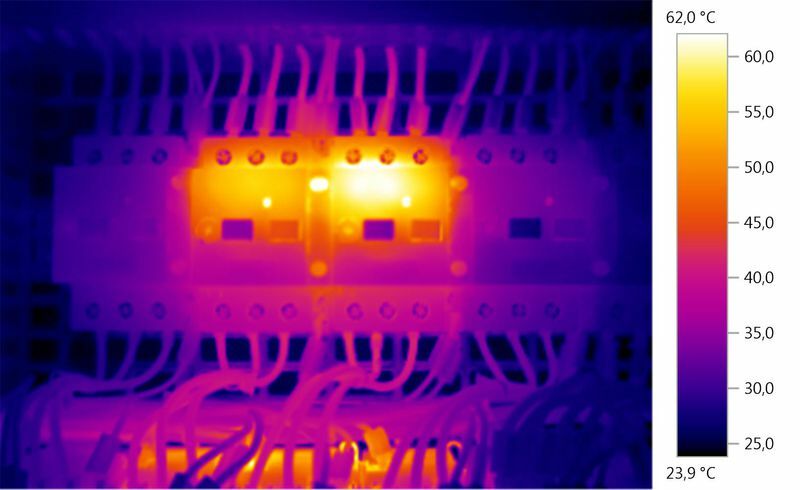 Electrical fires are a real issue particularly in hot times of the year, by utilising our Planned Preventative Maintenance services; you can greatly reduce the risk posed by your electrical system to your home or business. Contact us today for more information about our maintenance services,or to arrange a visit from one of our representatives.